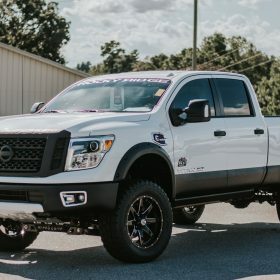 Custom trucks from Rocky Ridge give your vehicle the lift, and the boost, that it needs to rise above the competition. 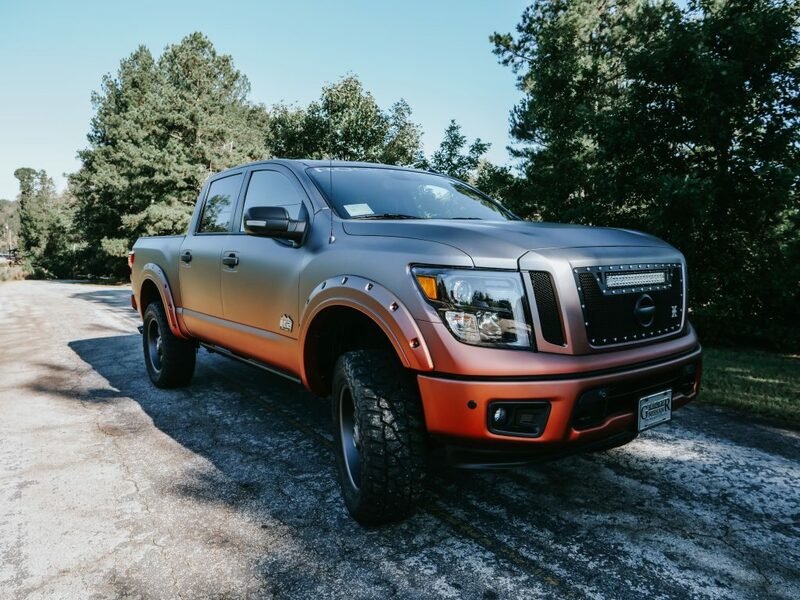 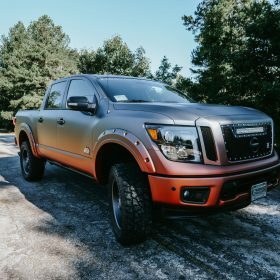 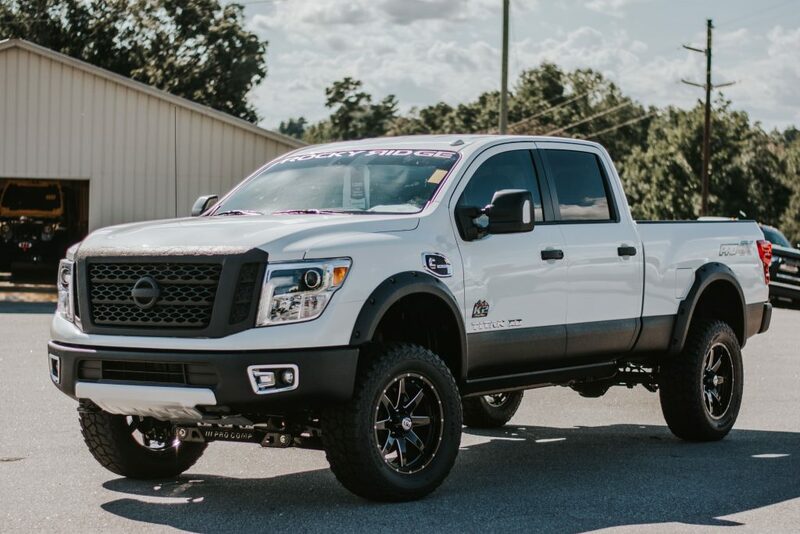 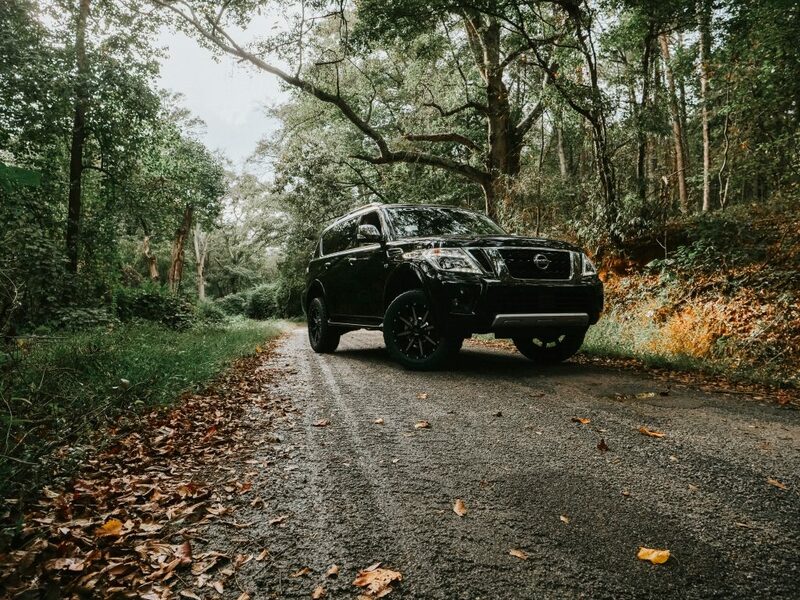 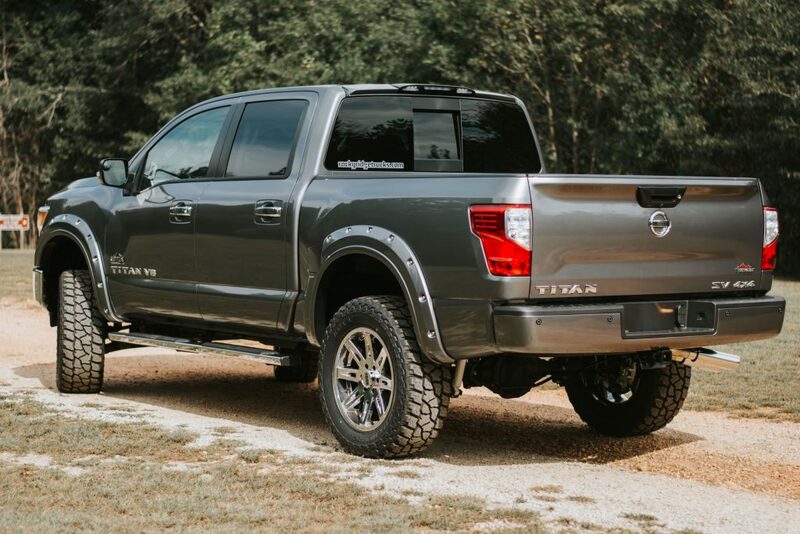 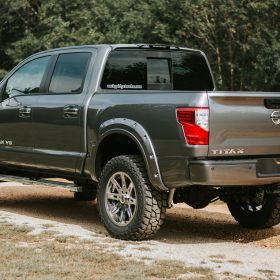 It doesn’t matter if you’re tearing up the streets, dominating the outdoors, or looking awesome in the city, your custom truck from Rocky Ridge does it all. 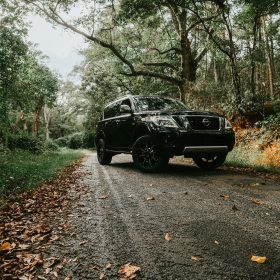 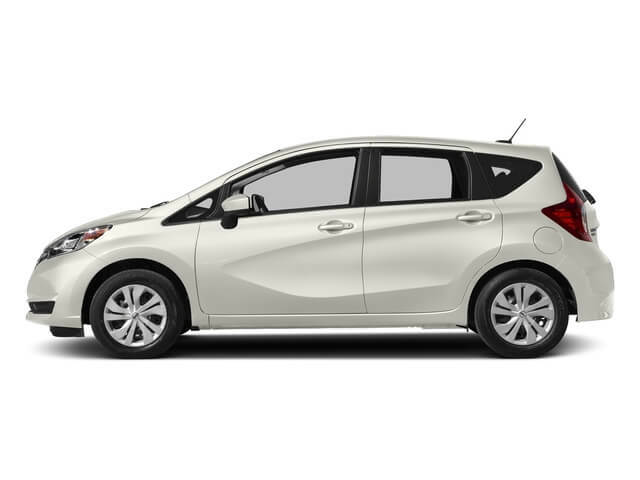 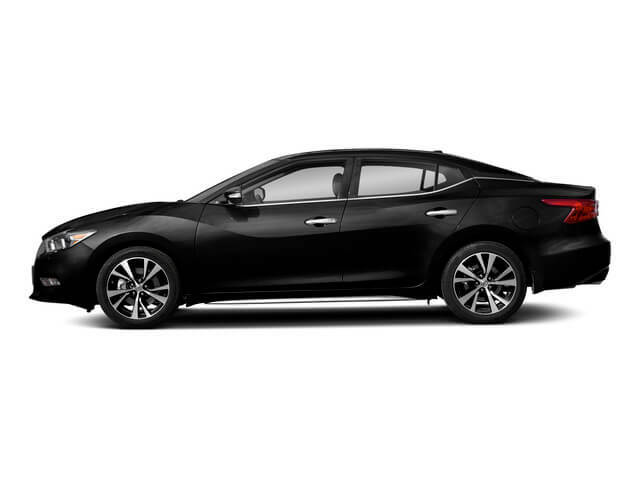 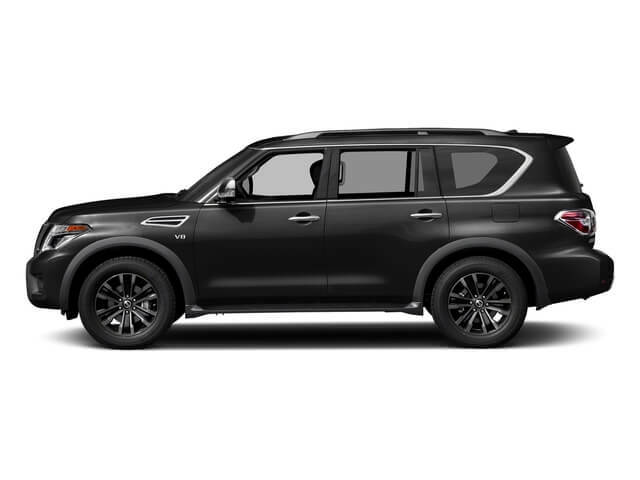 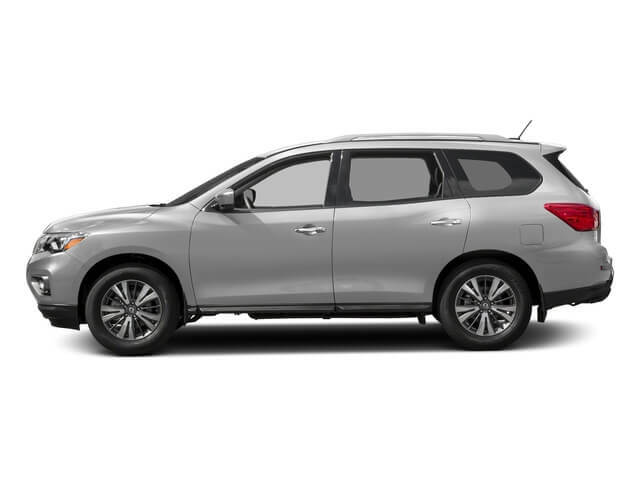 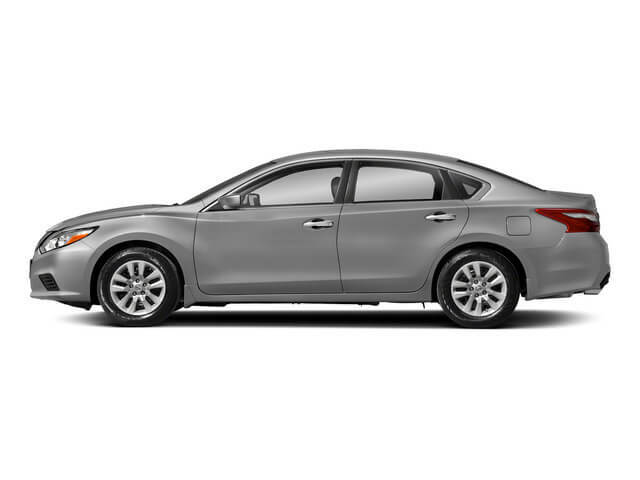 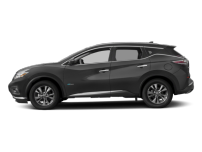 Every package is tailored to a specific type of driver, so you know that you’re getting a unique vehicle that has no equal on the road.